At Shore Wealth Management, we understand how important it is to use your resources efficiently to get the most out of this unique life stage. We have developed a disciplined process to help maximize our client’s quality of life throughout retirement. Our team is committed to being our client’s personal CFO. 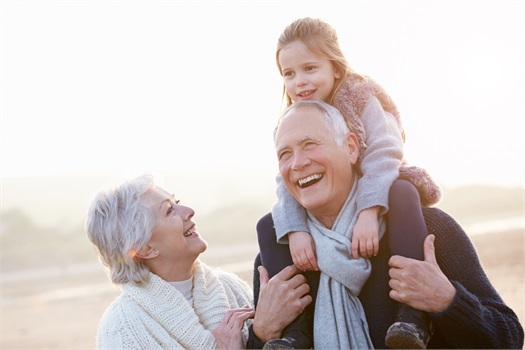 Our goal is to allow our retired clients to focus on what is most important, their interests and their passions.